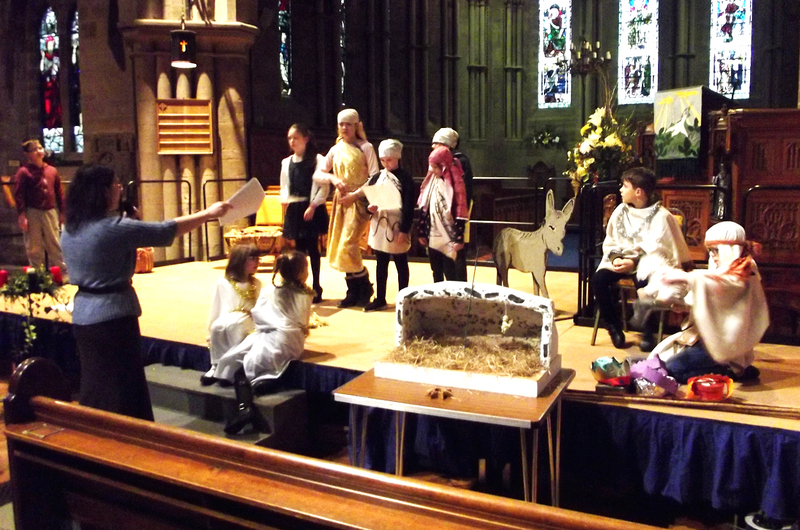 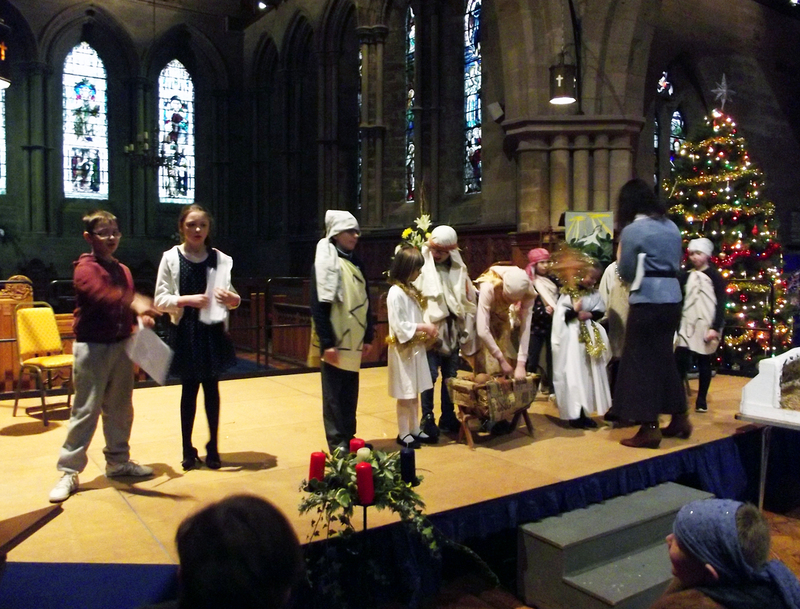 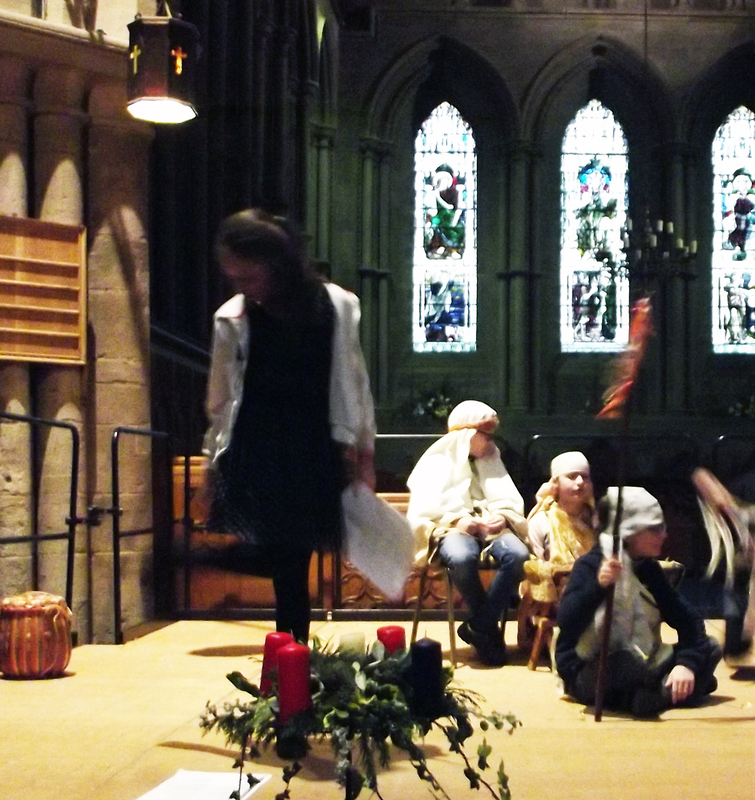 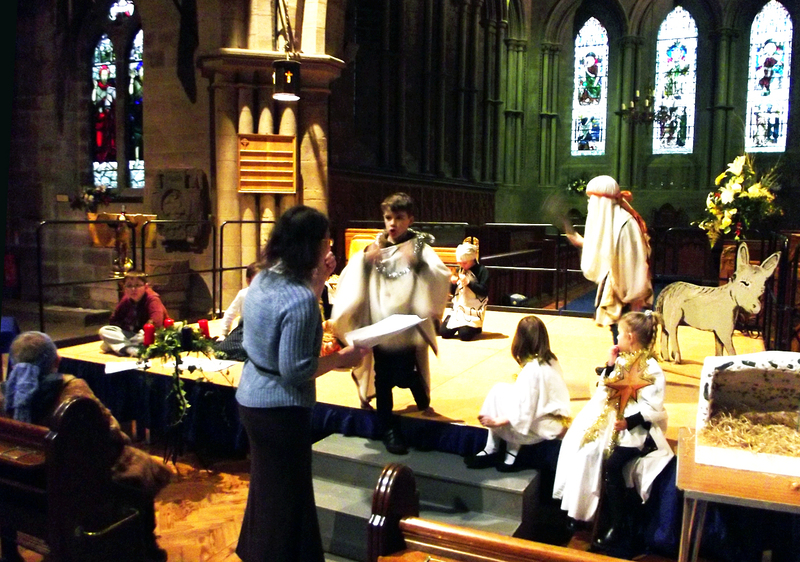 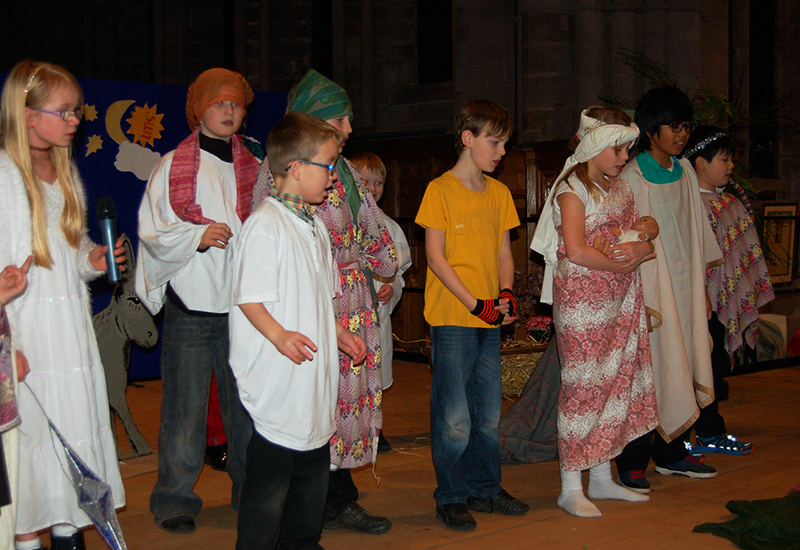 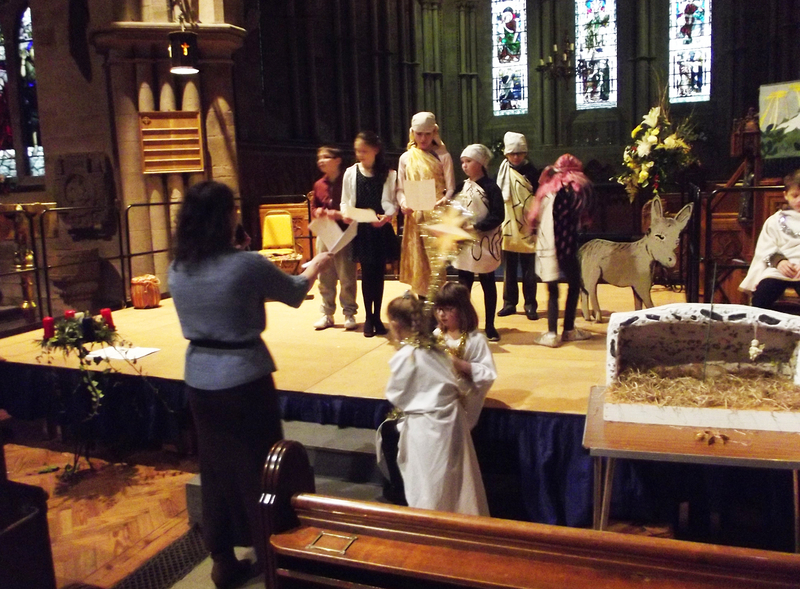 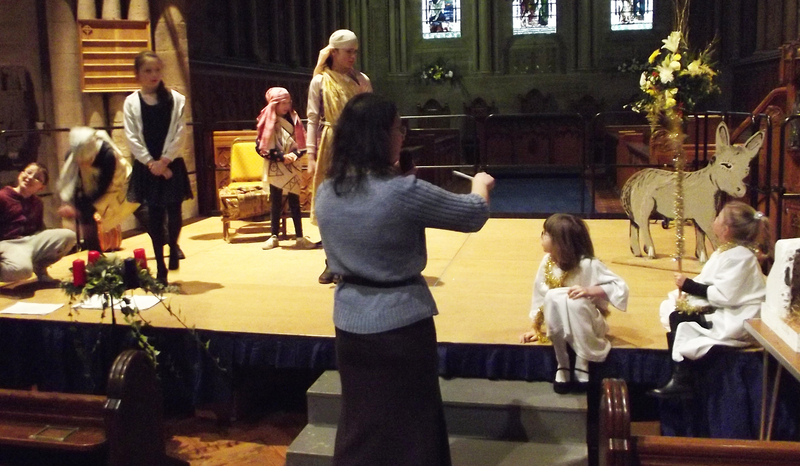 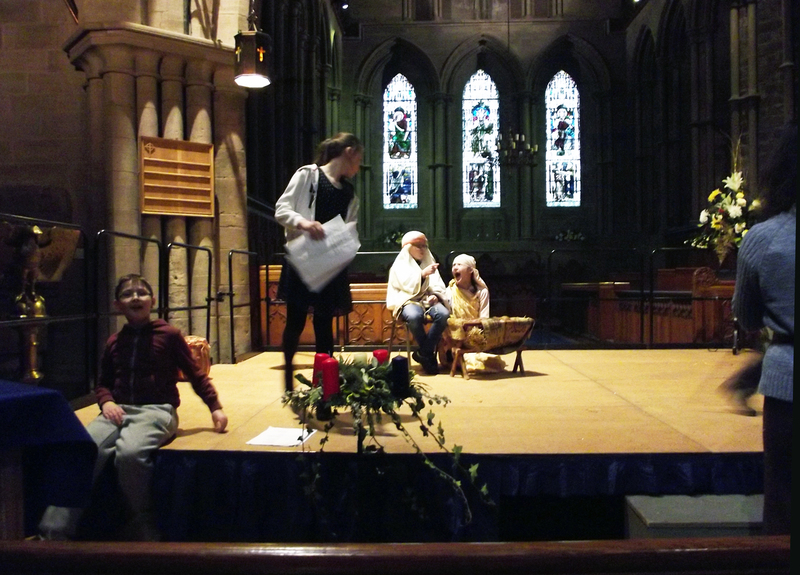 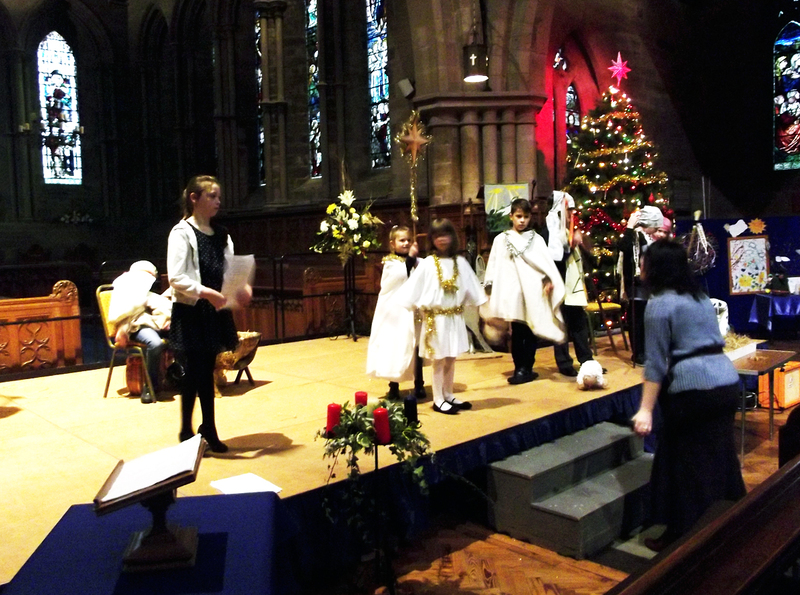 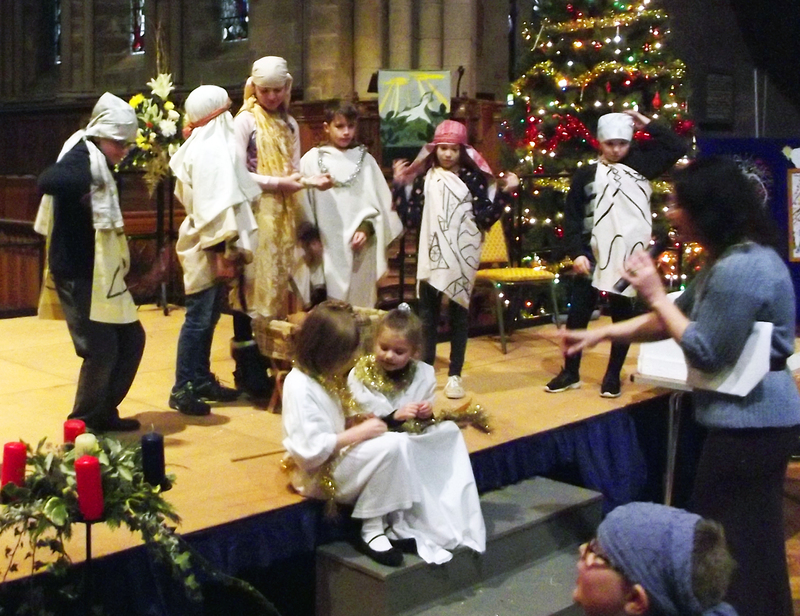 The BCS Drama Group performed their latest production of Just A Little Christmas at Brechin Cathedral on Sunday 17th December 2017. 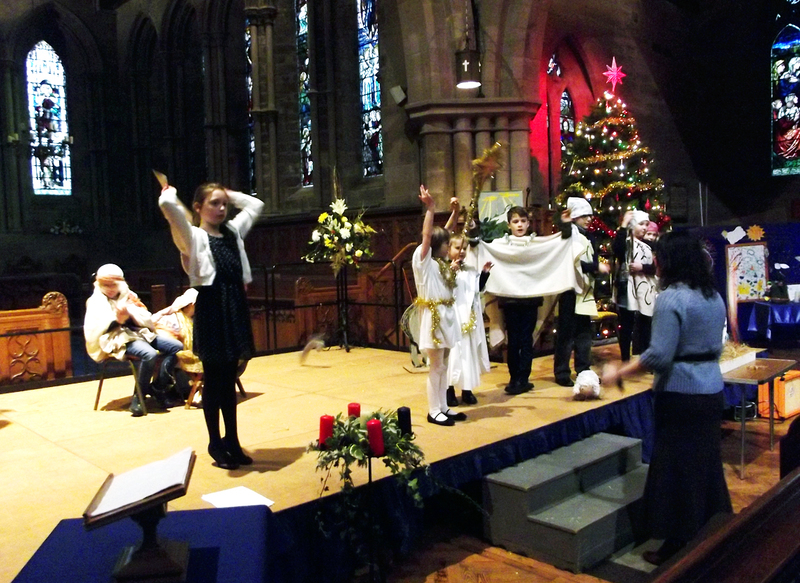 Here is a selection of pics from the event. 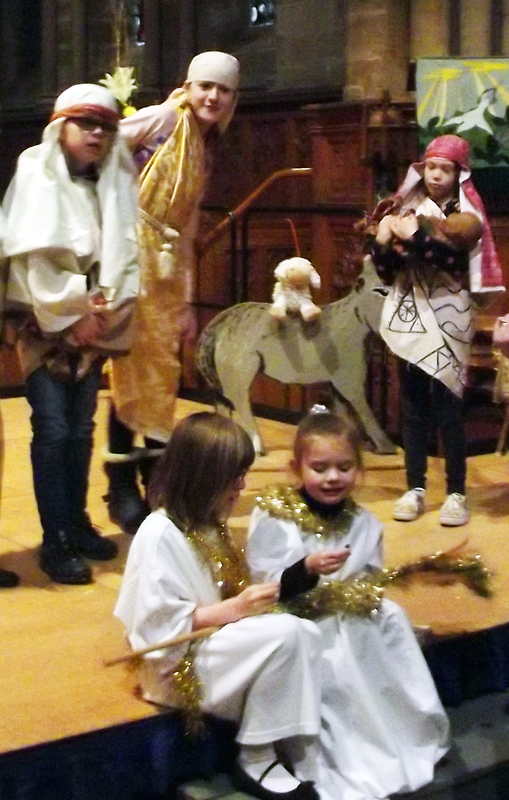 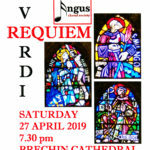 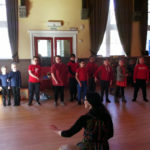 As always, a very BIG THANK YOU to the children, their parents and all the helpers and unsung heroes including stage crew, hospitality, props and costumes and everyone who made this event possible!